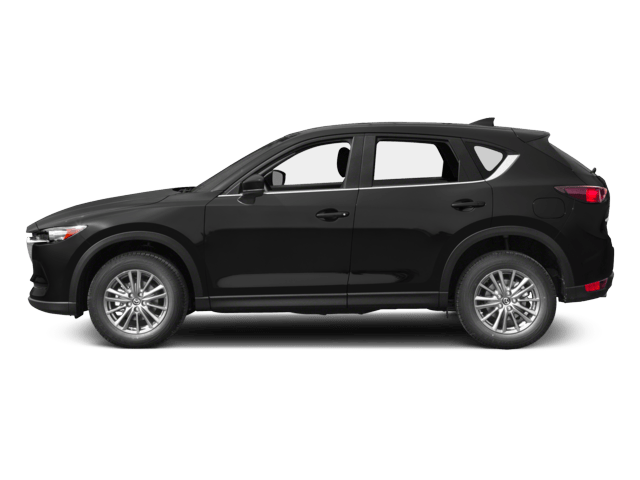 Crystal Black Pearl 2018 Honda HR-V LX AWD CVT 1.8L I4 SOHC 16V i-VTEC 2018 Honda HR-V LX AWD. 27/31 City/Highway MPG Welcome to Joe Machens Automotive Group! 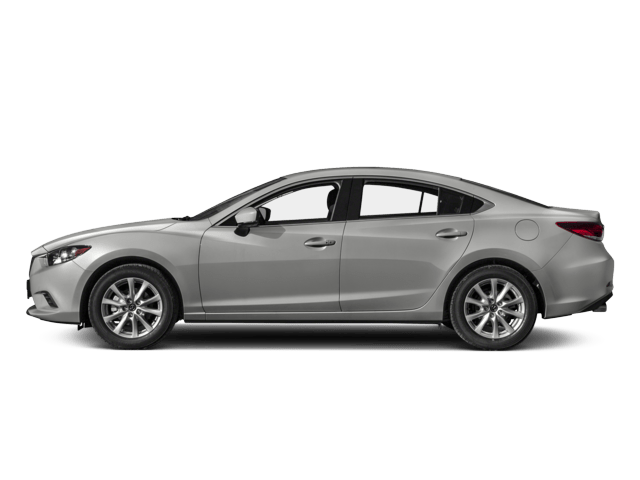 If you are in the market for a new Mazda, Mitsubishi, or Fiat we are here to help! Our philosophy is to offer the lowest, most competitive new and pre-owned prices in the State. At Joe Machens Automotive Group, our goal is to treat you so well that you will never do business anywhere else. We have over 5000 used cars trucks or SUVs in stock! Financing for everyone! Stop by today and become a member of the Joe Machens Automotive Group family, or shop 24/7 at www.joemachensautomotivegroup.com. New Price! Silver 2019 Chevrolet Equinox LT AWD 6-Speed Automatic Electronic with Overdrive 1.5L DOHC AWD. 2019 Chevrolet Equinox LT AWD. 25/30 City/Highway MPG Welcome to Joe Machens Automotive Group! 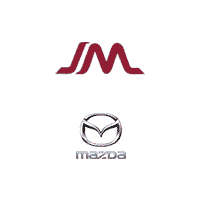 If you are in the market for a new Mazda, Mitsubishi, or Fiat we are here to help! Our philosophy is to offer the lowest, most competitive new and pre-owned prices in the State. At Joe Machens Automotive Group, our goal is to treat you so well that you will never do business anywhere else. We have over 5000 used cars trucks or SUVs in stock! Financing for everyone! Stop by today and become a member of the Joe Machens Automotive Group family, or shop 24/7 at www.joemachensautomotivegroup.com. New Price! Silver 2013 Hyundai Sonata GLS FWD 6-Speed Automatic with Shiftronic 2.4L 4-Cylinder DGI DOHC Gray Cloth, ABS brakes, Anti-Lock Braking System (ABS), Bluetooth® Hands-Free Phone System, Electronic Stability Control, Emergency communication system, Heated door mirrors, Heated Mirrors, Illuminated entry, Low tire pressure warning, Remote keyless entry, Remote Keyless Entry & Alarm, Tire Pressure Monitoring System, Traction control, Traction Control System. 2013 Hyundai Sonata GLS FWD. 24/35 City/Highway MPG Awards: * 2013 KBB.com 5-Year Cost to Own Awards Welcome to Joe Machens Automotive Group! 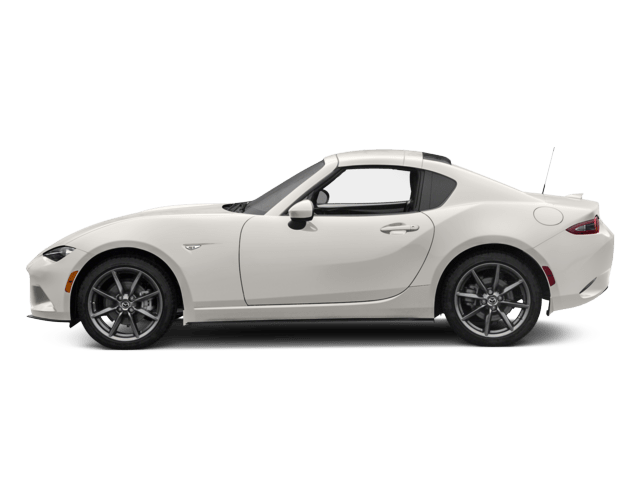 If you are in the market for a new Mazda, Mitsubishi, or Fiat we are here to help! Our philosophy is to offer the lowest, most competitive new and pre-owned prices in the State. At Joe Machens Automotive Group, our goal is to treat you so well that you will never do business anywhere else. We have over 5000 used cars trucks or SUVs in stock! Financing for everyone! Stop by today and become a member of the Joe Machens Automotive Group family, or shop 24/7 at www.joemachensautomotivegroup.com. New Price! 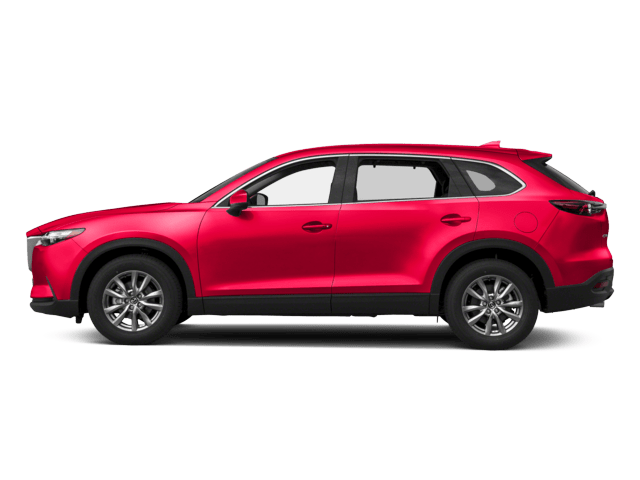 Maroon 2018 Hyundai Tucson SEL AWD 6-Speed Automatic with Shiftronic 2.0L DOHC AWD. 2018 Hyundai Tucson SEL AWD. 21/26 City/Highway MPG Welcome to Joe Machens Automotive Group! If you are in the market for a new Mazda, Mitsubishi, or Fiat we are here to help! Our philosophy is to offer the lowest, most competitive new and pre-owned prices in the State. At Joe Machens Automotive Group, our goal is to treat you so well that you will never do business anywhere else. We have over 5000 used cars trucks or SUVs in stock! Financing for everyone! Stop by today and become a member of the Joe Machens Automotive Group family, or shop 24/7 at www.joemachensautomotivegroup.com. Blue 2009 GMC Sierra 1500 SL 4WD 4-Speed Automatic with Overdrive Vortec 4.8L V8 SFI Vortec 4.8L V8 SFI, 4-Speed Automatic with Overdrive, 4WD, ABS brakes, Black Power-Adjust Heated Outside Mirrors, Electronic Stability Control, Emergency communication system, Heated door mirrors, Illuminated entry, Low tire pressure warning, Remote keyless entry, Traction control, XM Radio. 2009 GMC Sierra 1500 SL 4WD. Recent Arrival! Odometer is 10578 miles below market average! Welcome to Joe Machens Automotive Group! 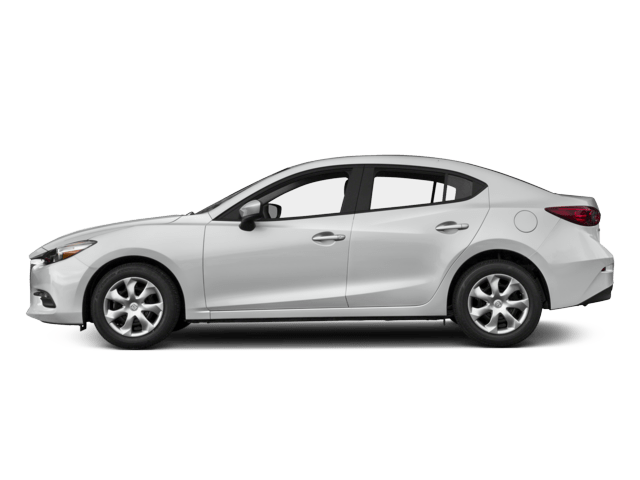 If you are in the market for a new Mazda, Mitsubishi, or Fiat we are here to help! Our philosophy is to offer the lowest, most competitive new and pre-owned prices in the State. At Joe Machens Automotive Group, our goal is to treat you so well that you will never do business anywhere else. We have over 5000 used cars trucks or SUVs in stock! Financing for everyone! Stop by today and become a member of the Joe Machens Automotive Group family, or shop 24/7 at www.joemachensautomotivegroup.com. White 2016 Jeep Compass Sport FWD CVT 2.0L I4 DOHC 16V Dual VVT 2016 Jeep Compass Sport FWD. Welcome to Joe Machens Automotive Group! 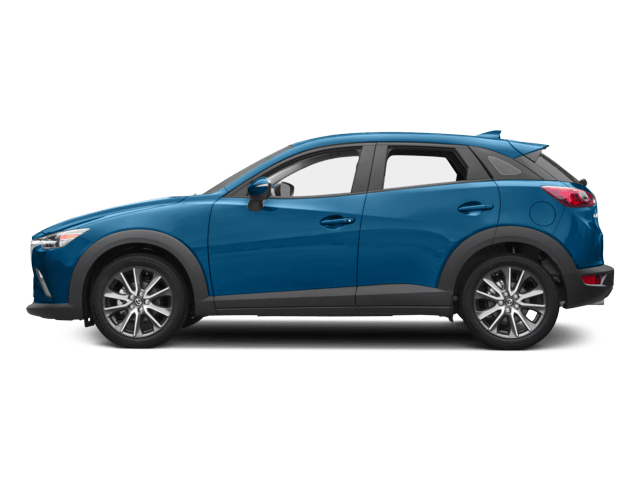 If you are in the market for a new Mazda, Mitsubishi, or Fiat we are here to help! Our philosophy is to offer the lowest, most competitive new and pre-owned prices in the State. At Joe Machens Automotive Group, our goal is to treat you so well that you will never do business anywhere else. We have over 5000 used cars trucks or SUVs in stock! Financing for everyone! Stop by today and become a member of the Joe Machens Automotive Group family, or shop 24/7 at www.joemachensautomotivegroup.com. Black 2016 Jeep Wrangler Unlimited Sahara 4WD 6-Speed Manual 3.6L V6 24V VVT 2016 Jeep Wrangler Unlimited Sahara 4WD. Welcome to Joe Machens Automotive Group! If you are in the market for a new Mazda, Mitsubishi, or Fiat we are here to help! Our philosophy is to offer the lowest, most competitive new and pre-owned prices in the State. At Joe Machens Automotive Group, our goal is to treat you so well that you will never do business anywhere else. We have over 5000 used cars trucks or SUVs in stock! Financing for everyone! Stop by today and become a member of the Joe Machens Automotive Group family, or shop 24/7 at www.joemachensautomotivegroup.com. Gray 2018 Hyundai Elantra SE FWD 6-Speed Manual 2.0L 4-Cylinder DOHC 16V 2018 Hyundai Elantra SE FWD. Odometer is 9208 miles below market average! Welcome to Joe Machens Automotive Group! 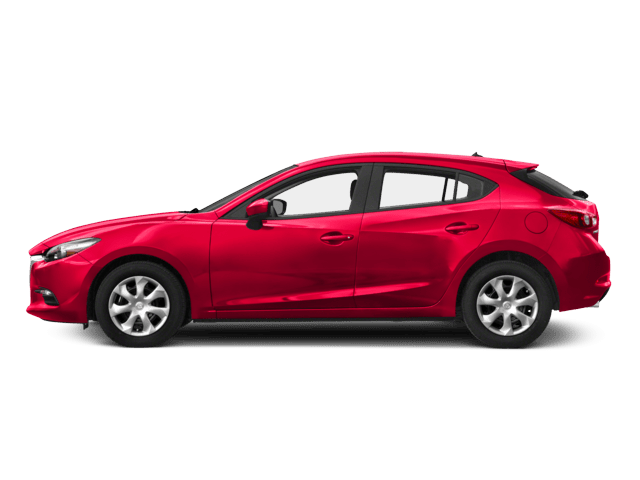 If you are in the market for a new Mazda, Mitsubishi, or Fiat we are here to help! Our philosophy is to offer the lowest, most competitive new and pre-owned prices in the State. At Joe Machens Automotive Group, our goal is to treat you so well that you will never do business anywhere else. We have over 5000 used cars trucks or SUVs in stock! Financing for everyone! Stop by today and become a member of the Joe Machens Automotive Group family, or shop 24/7 at www.joemachensautomotivegroup.com. Blue 1999 Chevrolet Cavalier FWD 3-Speed Automatic 2.2L I4 SFI ABS brakes. 1999 Chevrolet Cavalier FWD. Recent Arrival! Welcome to Joe Machens Automotive Group! 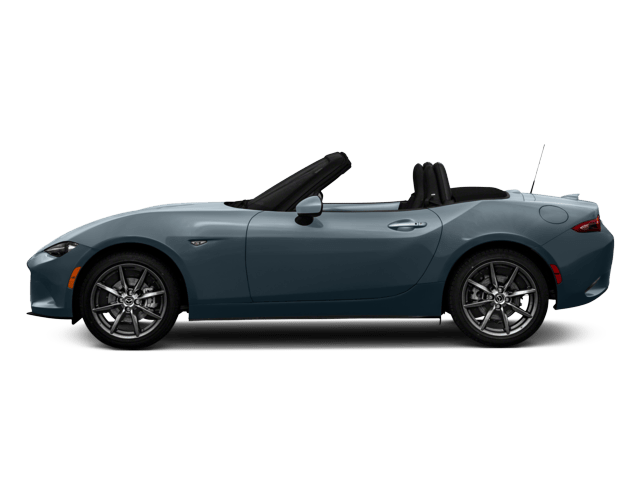 If you are in the market for a new Mazda, Mitsubishi, or Fiat we are here to help! Our philosophy is to offer the lowest, most competitive new and pre-owned prices in the State. At Joe Machens Automotive Group, our goal is to treat you so well that you will never do business anywhere else. We have over 5000 used cars trucks or SUVs in stock! Financing for everyone! Stop by today and become a member of the Joe Machens Automotive Group family, or shop 24/7 at www.joemachensautomotivegroup.com. With access to our huge inventory of pre-owned cars, trucks, and SUVs, our customers’ biggest challenge isn’t finding the right vehicle – it’s picking the right one from all the options! If you’re on a budget or looking for a specific make, model, or year of used car, chances are we have it at our used vehicle lot. If we don’t happen to have the exact vehicle you’re looking for today, chances are we’ll have one in stock soon! You can always contact us and let us know what you’re looking for, and our used vehicle experts will keep and eye out as we receive new inventory. We’re also happy to answer any other questions you may have about the financing process or about our dealership policies. We look forward to seeing you soon!